Hello everyone, I'd like to let you know that our server : Mercenaries Sro. is just launched we are inviting you to join our server as there are alot of fun. Permission to use bot Allowed. Welcome to Thera(s) | Play 2 Win | dedicated project. 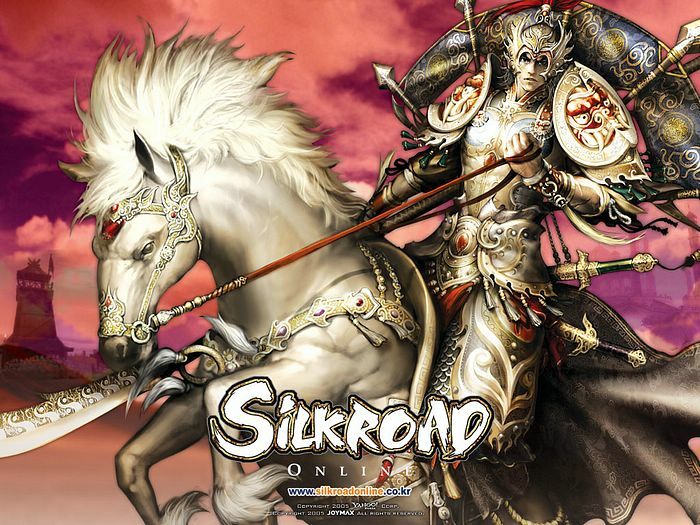 We are glad to introduce a new Silkroad Online private-server project on PrvSro. Thera is re-build to be without corruption and without paying for playing. We hope that players see us as an last hope of pSRO. Hello everyone, I'd like to let you know that our PVE server : NaviSro. Damnation by a great team with people who collected experience in several other projects before and do not mean to disappoint you. 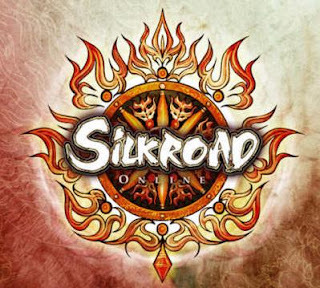 Feather-Network Team is releasing a new Silkroad server which is made to be the most balanced server in all ways. Our project is based on Cap 110 like we saw many people are looking for something good, balanced and with small changes on the game play and without interference of other unusual coin system or donations. We will release this server for all those who are pleased to play this game as it should be in his original mode. We were forced to make these small changes in order to balance the game play. The team here at Prime Online strive for balance and fun for our players. We want to encourage players to focus on all of our features and that is how we have designed our server. Our main goal is to create a community of players, a place where interaction takes place in game and in the forums and gallery. We want you to have as much fun as possible, and not worry about all the common problems we see around this community.